Tax authorities in 22 countries worldwide have been able to retrieve in more than $1.2bn in back taxes and fines following the 2016 "Panama Papers" leak of information about offshore dealings. Britain has recouped some $253m, France $136m and Australia $93m, the International Consortium of Investigative Journalists (ICIJ) posted on its website. German newspaper Sueddeutsche Zeitung -- which received the massive leak of documents from Panamanian law firm Mossack Fonseca on which the investigation was based -- reported Berlin has reaped $183m from related tax probes. While recouping the proceeds of hidden assets helps to fund vital government services, there is a growing sentiment that the enduring legacy of the Panama Papers will be its effect on behaviour and public attitudes"
On the third anniversary of the International Consortium of Investigative Journalists-led investigation the fallout from it is gathering pace through hundreds of separate investigations into undisclosed wealth across scores of nations. Canada's tax agency has identified nearly 900 Canadian people and corporate entities in the papers and five criminal investigations are underway, but so far no charges have been laid. Canada's tax agency says it has completed 116 audits, resulting in over C$15m in federal taxes and penalties assessed. The Dutch tax office has identified some 500 individuals and companies with links to the documents, which came from Panamanian law firm Mossack Fonseca. The Panama Papers have generated €8m in extra taxes and fines for the Dutch treasury. Denmark's tax agency said it has launched 34 court cases seeking damages from management in firms exposed of tax evasion in the Panama Papers. The Danish government paid $900,000 for access to those documents in 2016 to help it identify tax cheat suspects in Denmark. Belgium has recovered $18.7m. 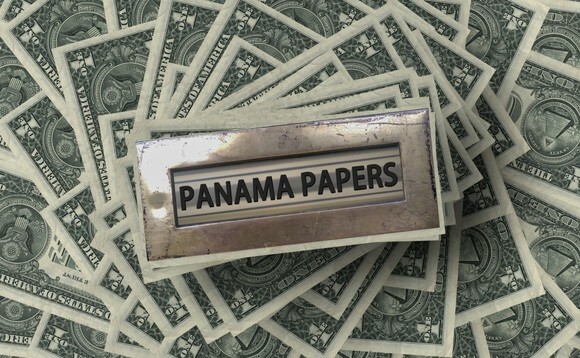 Journalists identified 732 Belgians who had used offshore companies in Panama or elsewhere.